Cozy sweaters, trending denim, boots and more holiday wins. Let us walk your online purchase out to your car! 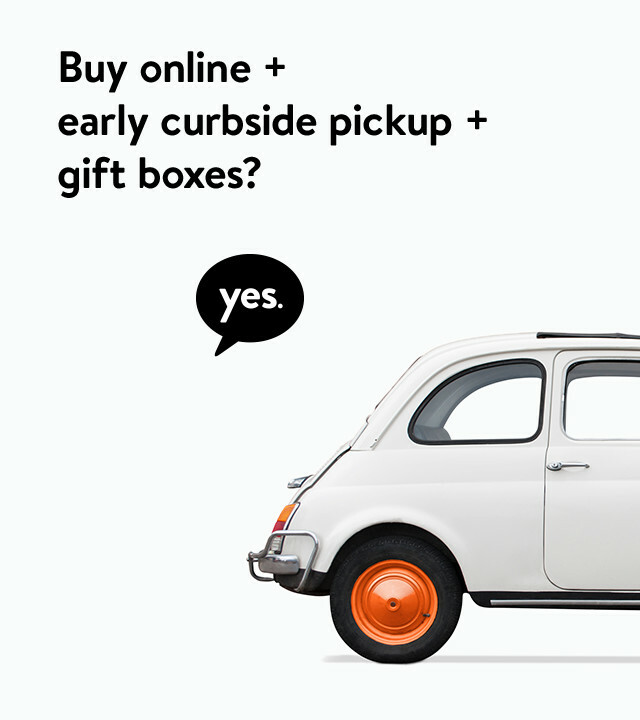 Through December 24, Curbside Pickup will be available starting at 8am. Need your order gift-boxed? Just text GIFT to the number provided in your Order Pickup confirmation email before you arrive.